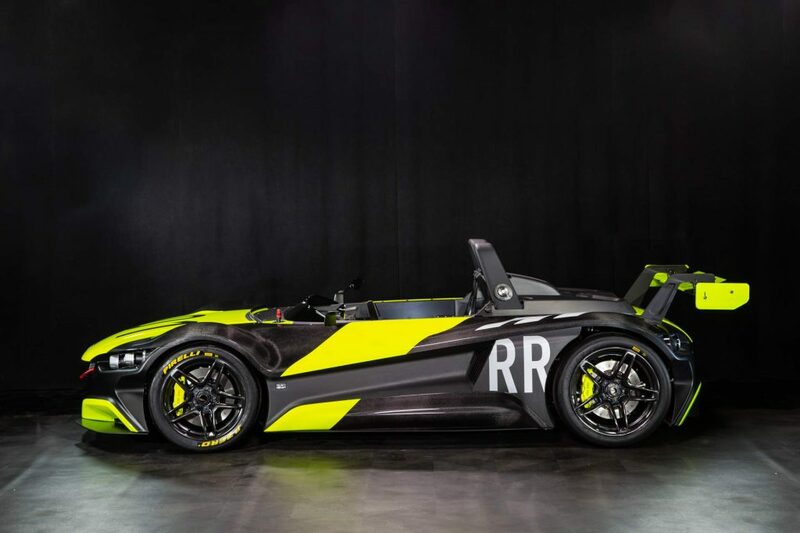 We first saw the Vuhl 05RR lightweight supercar in 2016, when the Mexican company unveiled it at the Goodwood Festival of Speed. 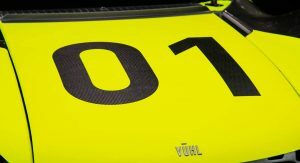 Since then, Vuhl has made the 05RR available in Forza Motorsport 7 but not in real life. 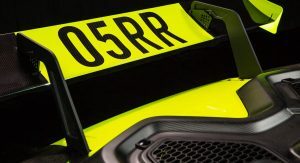 That has changed as the company has announced the 05RR’s market launch in Mexico City over the weekend. 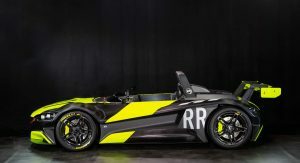 More than two years after its first unveiling, the Vuhl 05RR has finally become available for customers who want more performance than the brand’s first car, the 05, can deliver. 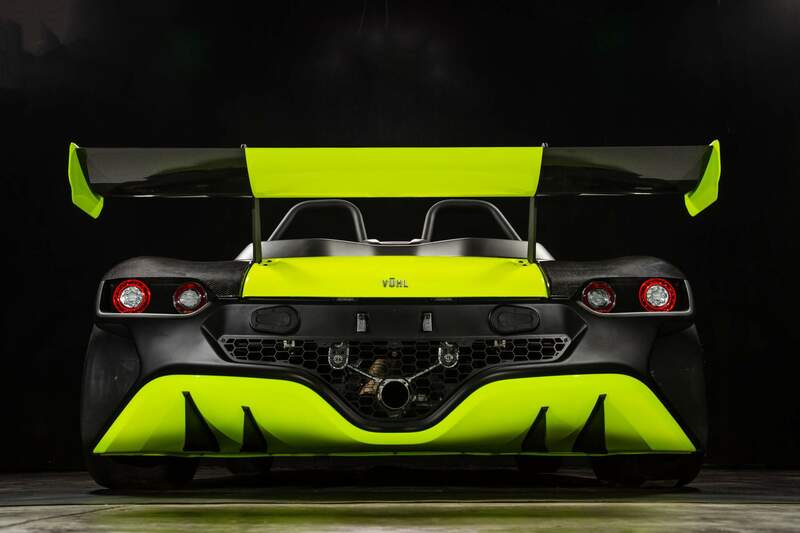 Compared to the Vuhl 05, the RR version is 65 kg (143 lbs) lighter, tipping the scales at just 660 kg (1,455 lbs) dry. 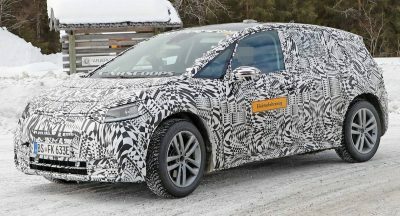 Furthermore, power and torque have gone up by 115 hp (117 PS) and 100 Nm (74 lb-ft) thanks to the adoption of a larger 2.3-liter engine, for power-to-weight ratio of 600 hp/tonne. 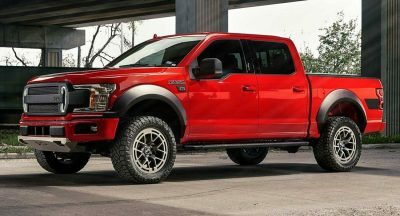 That’s greater than that of the Ferrari F12 TdF, McLaren P1, and even the Bugatti Veyron. 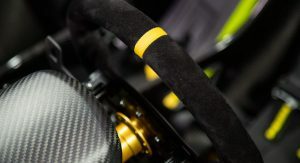 Additionally, the Vuhl 05RR features a lightweight flywheel, lighter race clutch and full carbon wheels that reduce rotational inertia. 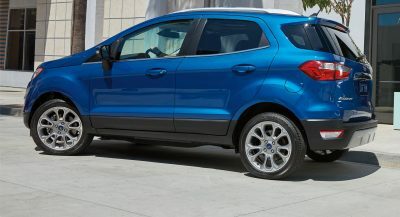 The 2.3-liter EcoBoost turbocharged four-cylinder engine, which makes 385hp (390PS) and 500 Nm (368 lb-ft) of torque, is mated to a Sadev six-speed sequential paddle shift gearbox that drives the rear wheels. 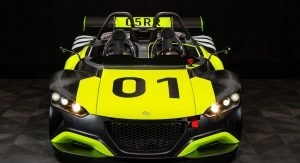 As a result of all these changes, the Vuhl 05RR sprints from 0 to 60 mph (96 km/h) in just 2.7 seconds and reaches a top speed of 255km/h (158 mph). 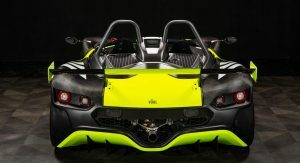 Compared to the Vuhl 05, the powertrain is mounted closer to the ground, lowering the center of gravity by 50mm (1.96in). Combined with the limited slip differential and track-focused suspension and steering rack, it offers the Mexican supercar lots of grip. 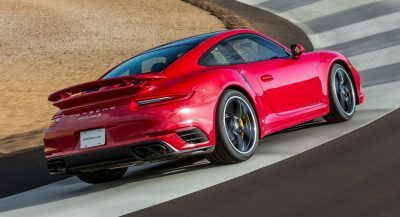 Customers who want to take things even further have the option of bespoke track-specific suspension setup and slick tires. Styling-wise, the 05RR features an updated aerodynamics package with an all-new high downforce setup. 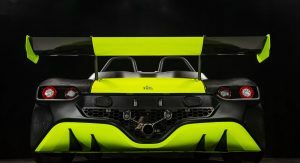 Headlined by a large single-plane rear wing and massive diffuser, the aero kit is said to contribute to up to 1.8g of lateral acceleration. 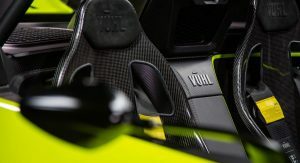 Inside, Vuhl made unspecified improvements to the dashboard. The 05RR is now on sale in Europe, the United States, and Mexico. 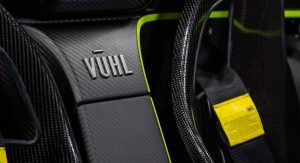 Prices haven’t been announced, but we’ve reached out to Vuhl about the pricing and will update this story as soon as we hear from them. The Ariel Atom still amazes me till now. Not to mention the KTM X-bow (did I say it right). Anyway these kind of vehicles were never about numbers. 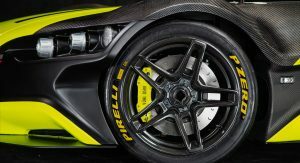 They could go as fast or as slow of 60-80 miles per hour only yet deliver some serious unmatched thrill. Yes you pronounce it right. Also Atom is a genius, and apparently the new Atom 4 only shares 5% with the Atom 3. They still around? good for them. I thought they are slowly disappearing. 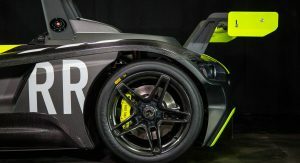 But seriously Vuhl market is flawed, it was made in Mexico and yet they targeted UK market, couldn’t they just sell it for track use in US instead?